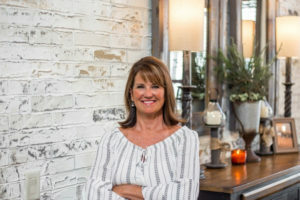 As a graduate of Auburn University with a degree in Art, Terry has established quite a reputation throughout the metro Atlanta Area. She has satisfied hundreds of clients by bringing the “no job is too big or too small ” mentality. Terry’s clients include homeowners, custom home builders, interior designers, and business owners. They all use her services based on her honest, reliable work ethics and high recommendations from her past and current clients.